No other book so fully or accurately captures the highs and lows, the grandeur and the craziness, the horrors and the glories of the past 500 years in the Land of Sunshine. 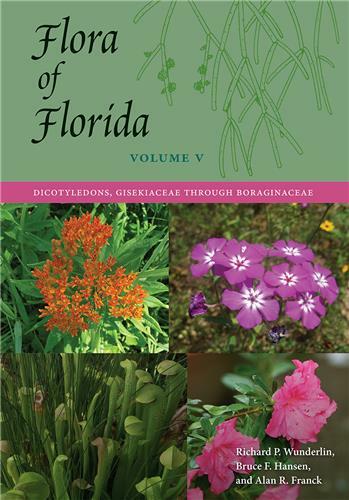 A biodiversity hotspot, Florida is home to many ecosystems and species that depend on frequent fire to exist. 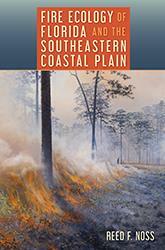 In this book, Reed Noss discusses the essential role of fire in generating biodiversity and offers best practices for using fire to keep the region’s ecosystems healthy and resilient. 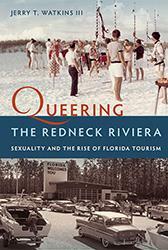 Queering the Redneck Riviera recovers the forgotten and erased history of gay men and lesbians in north Florida, a region that has been overlooked in the story of the LGBTQ experience in the United States. Jerry Watkins reveals both the challenges these men and women faced in the years following World War II and the essential role they played in making the Emerald Coast a major tourist destination. First-time travelers to Florida often imagine the state as just a vacationland or a swamp—a place to visit and to leave behind. 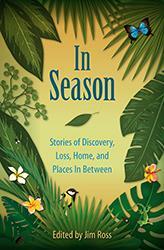 But the writers in this collection discover the truth that everyone who’s lived in the state knows. 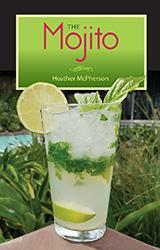 When you venture into Florida you won’t find what you expect, and what you do find will stay with you forever. Discover how one spectacular building project revolutionized Miami, how one man’s moxie helped turn a fractious tropical city into a cultural capital of the Americas. 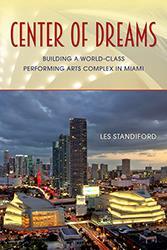 In Center of Dreams, New York Times bestselling author Les Standiford tells the inspiring story of the Adrienne Arsht Center for the Performing Arts. 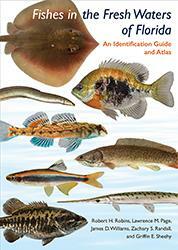 This book is a comprehensive identification guide to the 222 species of fishes in Florida’s fresh waters. Each species is presented with color photographs, key characteristics for identification, comparisons to similar species, habitat descriptions, and dot distribution maps. As stories about “Florida Man” inspire wild headlines in the news, Florida’s most beloved chronicler is here to show that the state is more than the stereotypes. 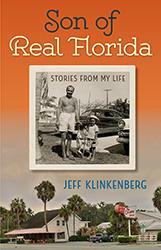 Award-winning journalist Jeff Klinkenberg has explored what makes Florida unique for nearly half a century, and Son of Real Florida is a compelling retrospective of essays on the state he knows so well. 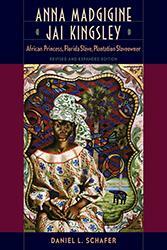 In this revised and expanded edition of Anna Kingsley’s remarkable life story, Daniel Schafer draws on new discoveries to prove true the longstanding rumors that Anna Madgigine Jai was originally a princess from the royal family of Jolof in Senegal. Captured from her homeland in 1806, she became first an American slave, later a slaveowner, and eventually a central figure in a free black community. 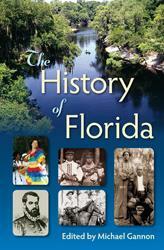 Anna Kingsley’s story adds a dramatic chapter to the history of the South, the state of Florida, and the African diaspora.